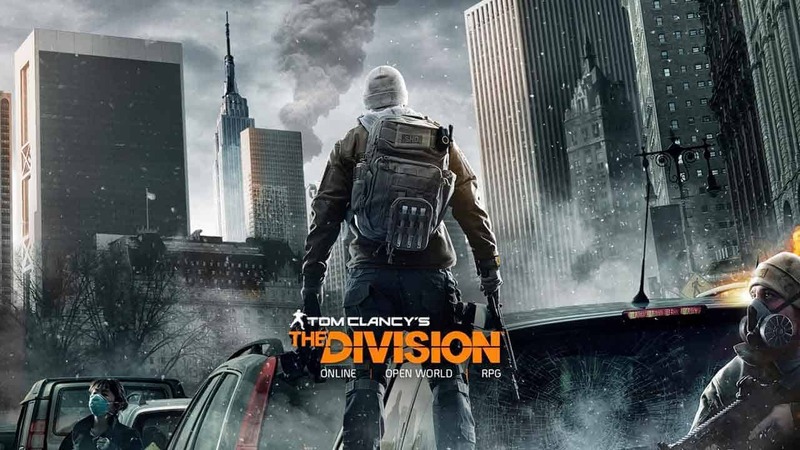 Following last weeks release of the Incursions update for Tom Clancy’s The Division several members of the community posted on the official forums detailing an exploit that was allowing players to bypass the majority of the challenging content and reap the rewards anyway. This isn’t the first severe problem to appear as a result of the update, just hours after the launch many reported losing all characters and progress on an account. A member of the Ubisoft Community Management team was quick to respond to the most popular post on the subject, informing the community that Ubisoft are aware of the issue and working on a fix. It was also mentioned that those found guilty of abusing the exploit would be punished. Based on Ubisoft’s own Code of Conduct those found exploiting the glitch could find themselves banned from the game entirely.